Did you experience a storm? Do you have water coming into your home? 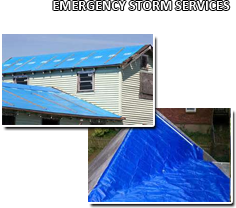 Call ReBuild Inc., the Emergency Storm Damage Roof Repair Experts NOW! Its a property owners worst nightmare: a storm has ripped through your area, leaving behind storm damage. 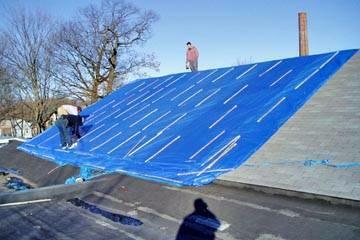 You need roof repair or a new roof, fast. 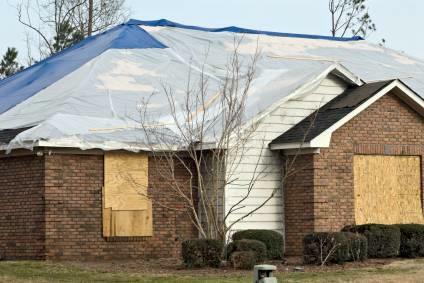 Our experience helping those affected by tornado, hail, and fallen tree damage across our state,helps ReBuild Inc. provide you with the Emergency Storm Assistance you need. 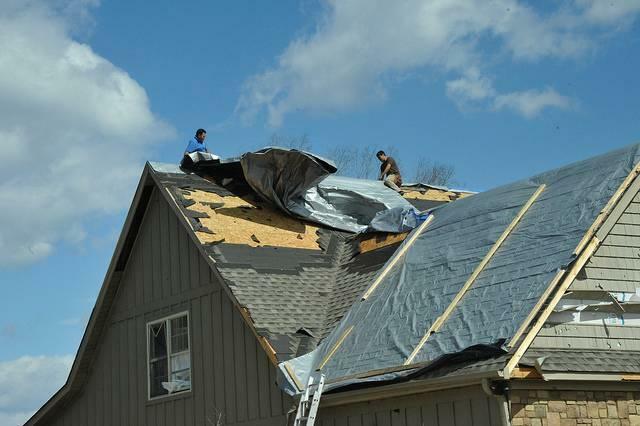 ReBuild Inc. knows the toll storm damage can take on your home, so we understand you need roof repairs done quickly and expertly. Our certified inspectors are uniquely qualified to give credibility to your home inspection. That means, you get faster claims processing from your insurance company. 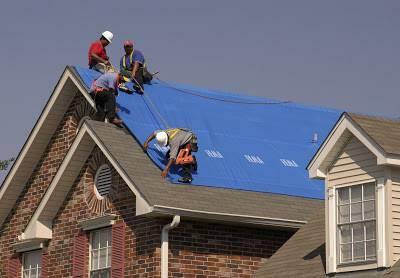 Additionally, we will tarp or board your roof during the process to stop further damage. ReBuild Inc. built our company on a dedication to quality workmanship and customer service. 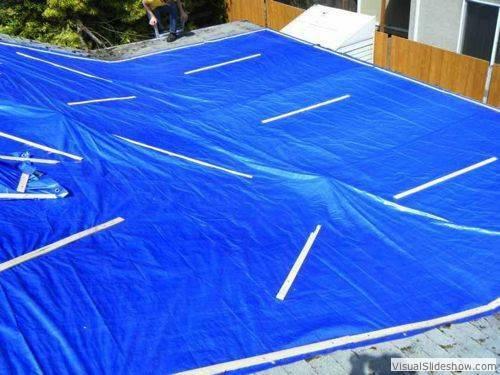 We use only use the highest quality materials available, so you can be sure youre getting the most value from your investment. 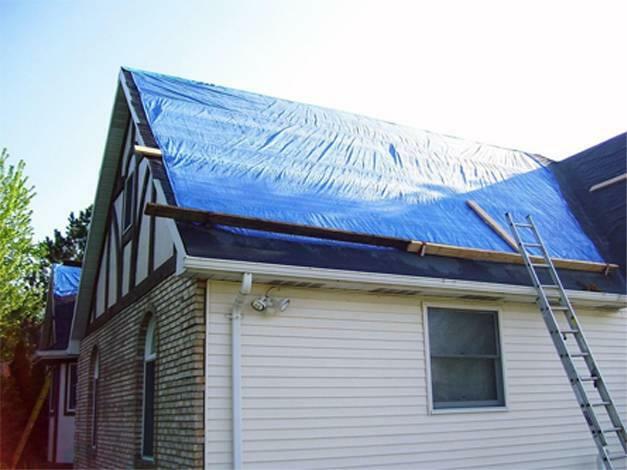 For fast, high-quality emergency roof repairs or roof replacement, contactReBuild Inc. today to start your faster insurance claims processing. Or, if you still have questions about how we can work with your insurance, please feel free to send us any of your insurance claim questions.